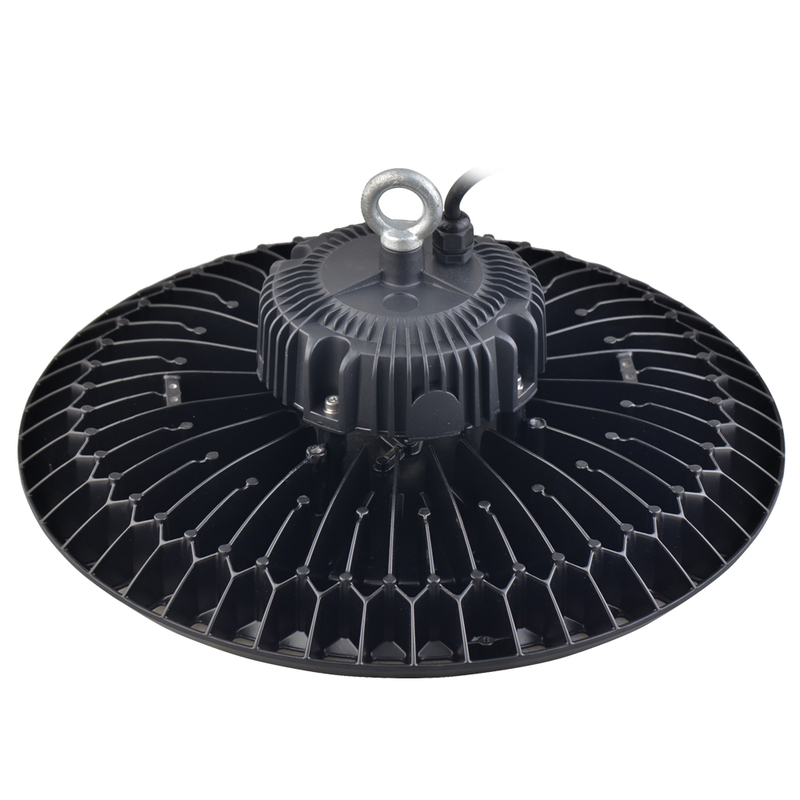 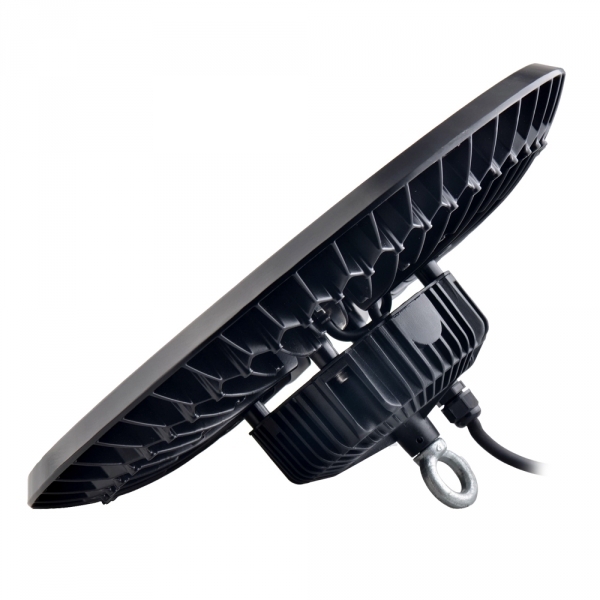 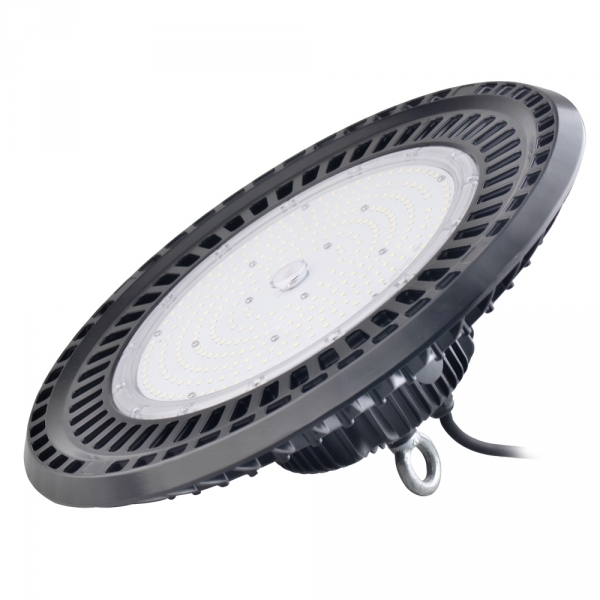 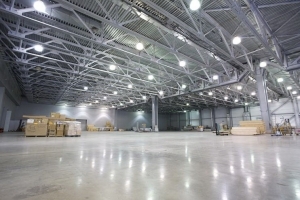 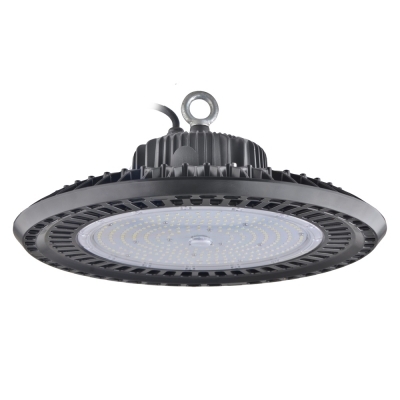 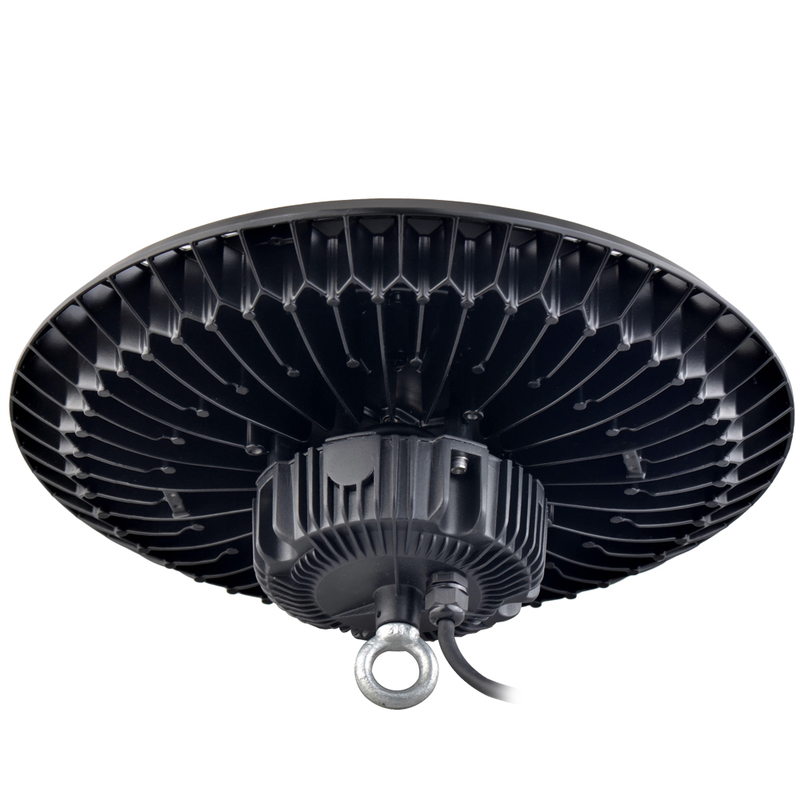 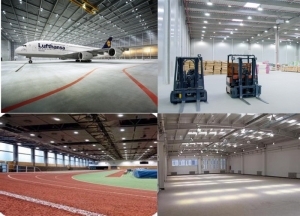 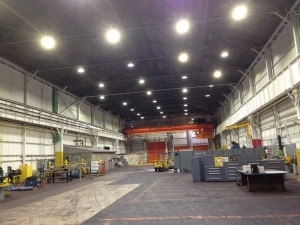 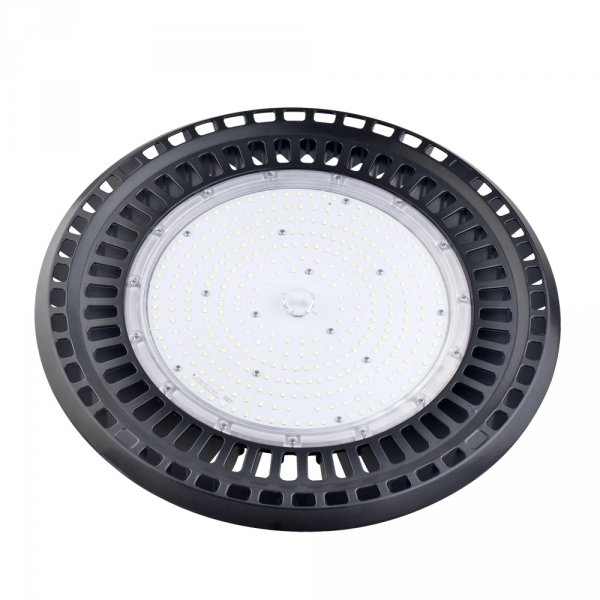 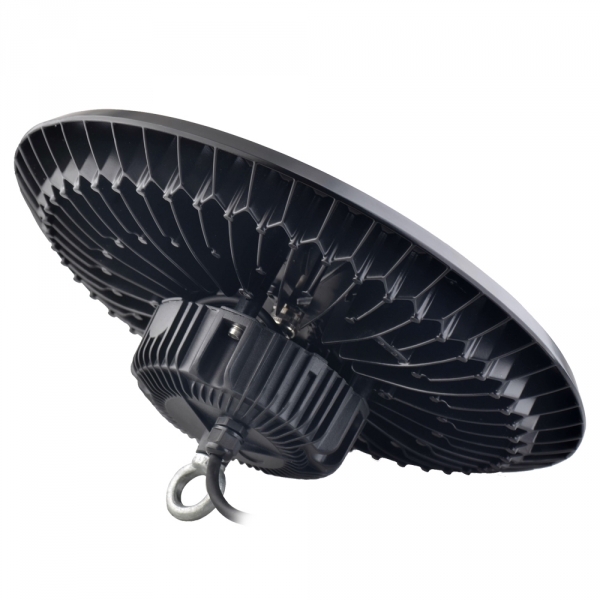 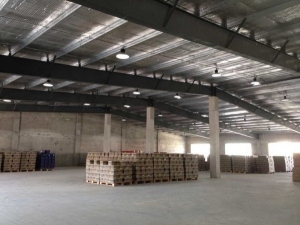 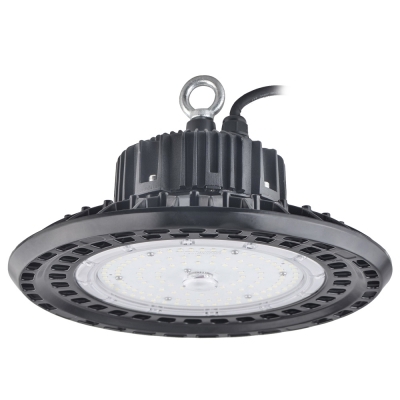 200 Watt LED UFO High Bay Lights-5000K ,Natural white-Hook Mount, 26000lm, 600W HPS/MH Bulbs Equiv, Wireless Dimmable Smart Control System optional, pure aluminum heat sink enables the lumen efficacy higher with excellent thermal management in one-piece structure, ideal replacement for Induction lamp,metal halide or HID lamp,pure aluminum heat sink,for workshop, warehouse,indoor stadium,factories,stockrooms,supermarkets,gyms,gas stations,warehouses,and other places that may need lighting. 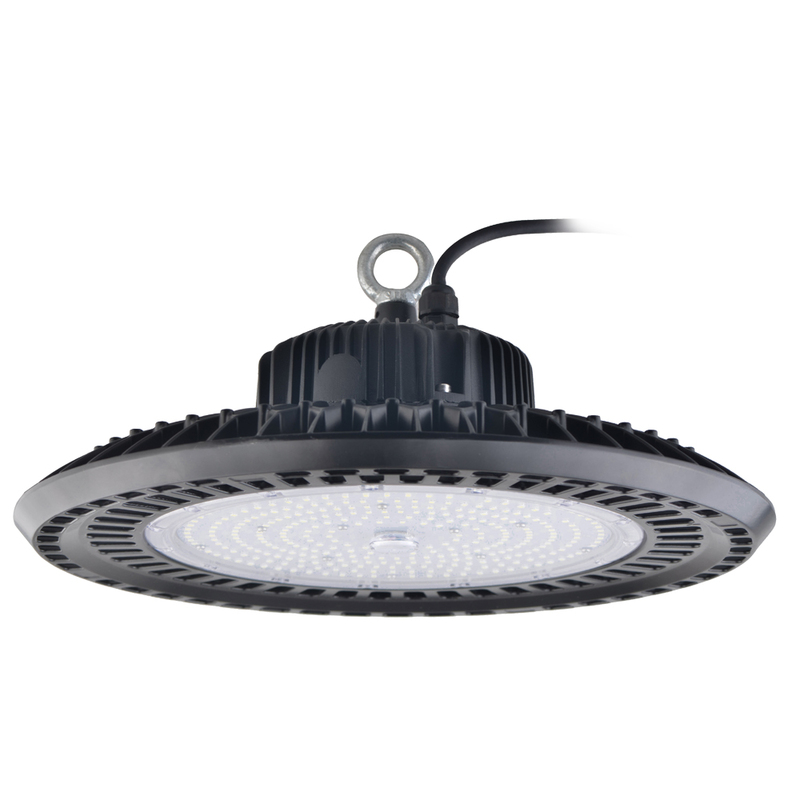 Great product and very bright will be buying more for my production plant.replacing old hps fixtures. 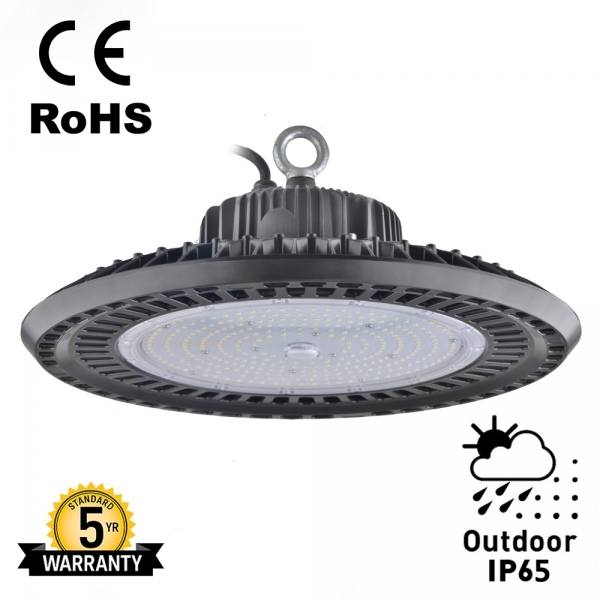 HIGH QUALITY LIGHT. VERY BRIGHT. WELL MADE.